Matokie Clay Studio is a home based ceramics studio in West Preston hosted by ceramicist Felicity Law. Matokie Clay Studio hosts regular classes and workshops. 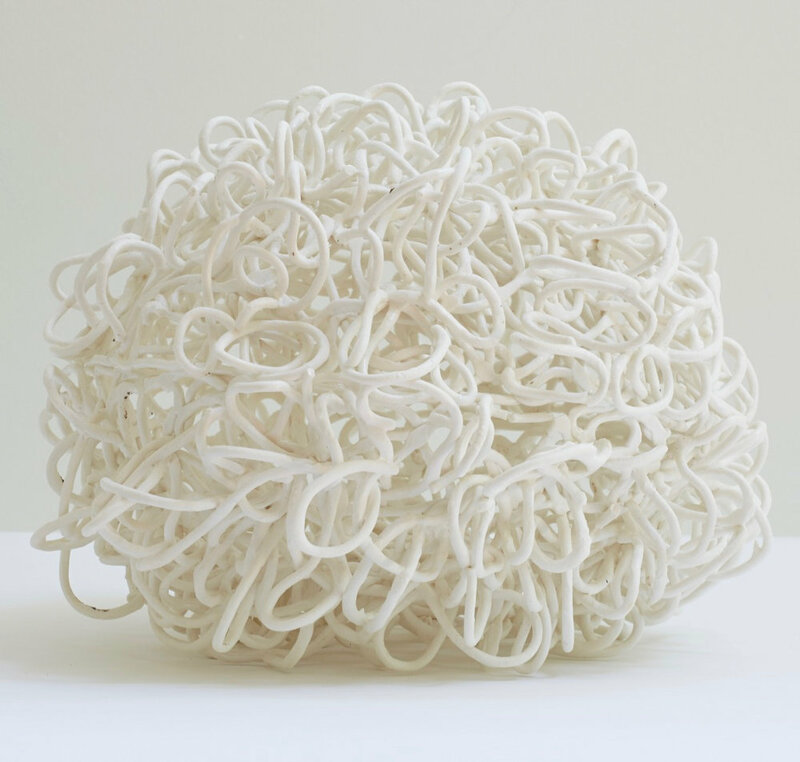 Paperclay Exploits is a participatory workshop where paperclay will be made using toilet paper and different clay bodies including porcelain and terracotta. Construction of large complex forms using paperclay will be demonstrated, as will methods of using paperclay including joining wet to dry clay. This workshop will be limited to 10 participants, everyone welcome from beginners to experienced ceramicists. Workshop cost will include materials.